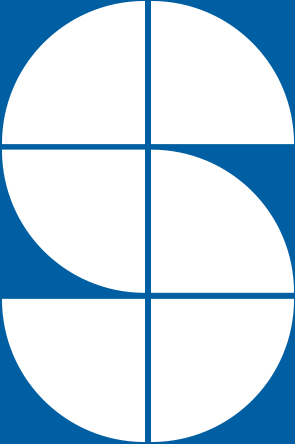 "The clerks at Serle Court are excellent - they understand the need for prompt and comprehensive responses"
"You always get a call back quickly, and they are always helpful"
"always recommend a barrister suitable for the job and generally make life easier"
"The clerks are great. They are very, very helpful and if we have a problem they sort it." "I find them very easy to work with. They always do their best to find a solution that works for us, which is impressive." Steve is Serle Court’s Head Clerk. His clerking reputation spans 46 years; 43 of those in allegiance to chambers. 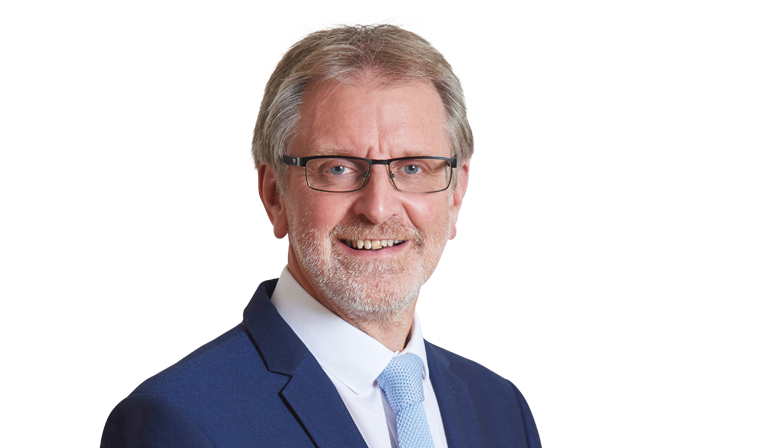 Steve has principal responsibility for all aspects of the clerking function including diary management, fee negotiation, work allocation and business development for all members of chambers. Steve sits on the full range of chambers committees; including the Management, Marketing, Strategy and Tenancy committees. Steve has managed Serle Court through the various stages of modernisation within the profession over the past 42 years – growing from 11 members with only one Silk to the current level of 67 members including 25 Silks. Steve has an excellent team of clerks that support his ethos of client care where nothing is too much trouble. In his spare time, he endures the gym, enjoys playing golf (badly) and spending time with his five grandchildren. Nick Joined Serle Court as a result of the merger between Serle Court and 1 Hare Court in 2000. Nick started as a junior clerk in 1991 and has progressed to Senior Clerk in 2006. 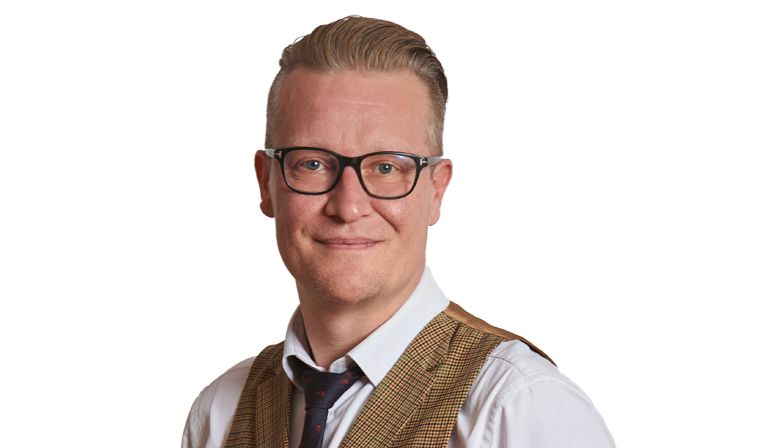 Nick can advise on the full spectrum of client services with key responsibilities being the distribution of work, fee negotiation and developing the practices of members of chambers. He has excellent relationships with the listing departments in the High Court. In 2014 Nick was one of the first clerks to achieve the Level 5 diploma in Leadership and Management from the Institute of Leadership and Management. "among the best clerks in the business’ – ‘unfailingly helpful, constructive and creative". "really good in terms of availability"
Go-to "senior clerk Nick Hockney, who is charming and responsive to queries". In his spare time Nick enjoys spending quality time with his 3 children alongside gardening, fishing and golf. 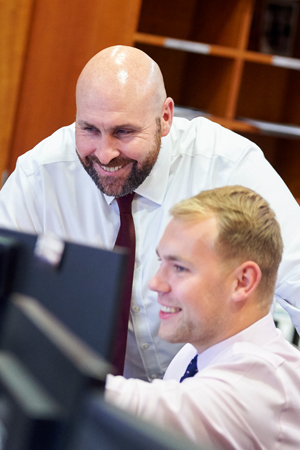 Dan joined Chambers in 2000, having previously worked at 1 Hare Court. He started as a Junior Clerk in 1999 and was promoted to First Junior Clerk in 2010 Team Leader in 2013 and to Senior Clerk in 2018. 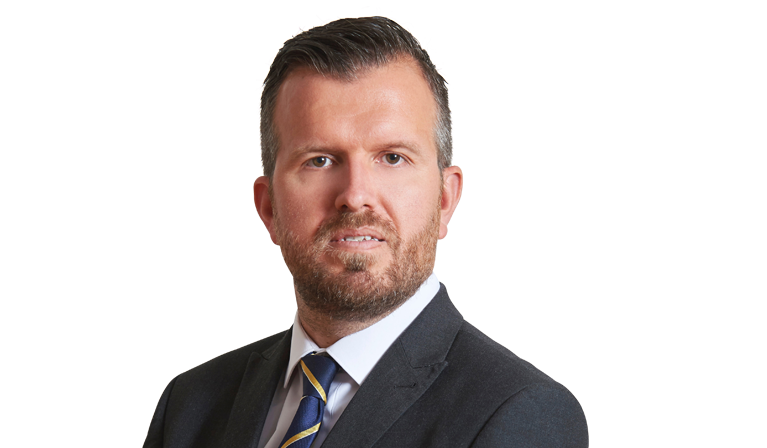 Dan is responsible for the management and development of members’ practices, including diary management, work allocation, fee negotiation, business development, client relationship management and the listing of cases at Court. In 2016 Dan completed his Level 5 Diploma in Leadership and Management. 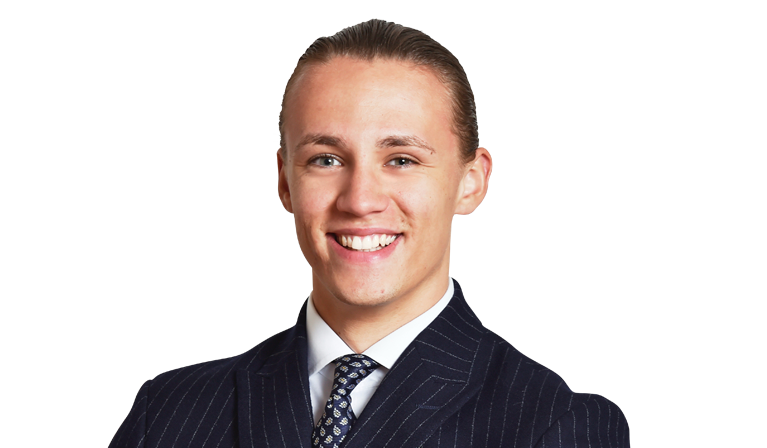 Dan Wheeler “always recommends a barrister suitable for the job and generally makes life easier”.  "responsiveness and willingness to accommodate complicated requests." Outside of chambers Dan enjoys spending time with his family. He is also a keen runner and has completed the London Marathon, raising over £6,000 for Children with Cancer. On 5th August 1974, at the age of 16, Paul started his career as the Junior Clerk in the Commercial Chambers of (Sir) Roger Parker QC, 1 Hare Court. 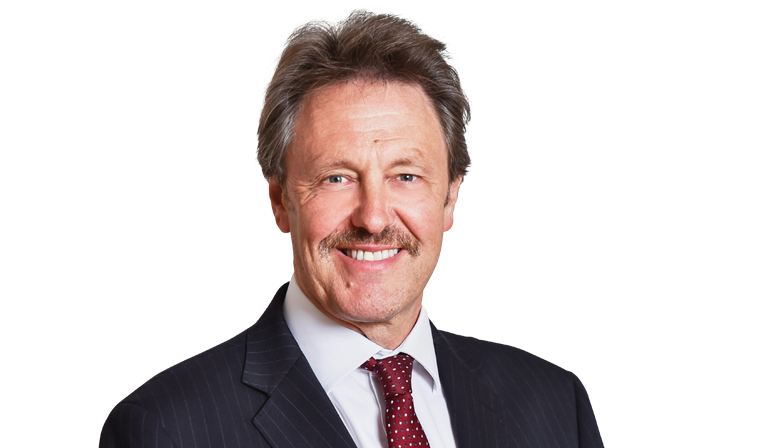 Paul qualified as member of the Institute of Barrister Clerks in 1976, was promoted to Joint Senior clerk in the Spring of 1990 and held the position on the merger with 13 Old Square, becoming Serle Court in 2000. 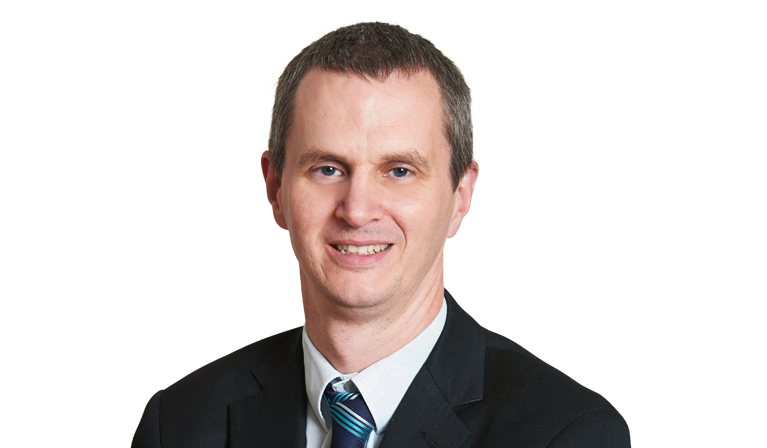 Paul’s main duties include liaison with clients, distribution of work, management of Counsels’ diaries and fee negotiation. He is also responsible for managing the practices of our Arbitrators. Paul enjoys socialising, music, film and going to the theatre. In his spare time, his hobbies include walking the dog and Koi Carp fish-keeping. He is also a season ticket holder (with his two sons) at Tottenham Hotspur FC. Emma joined Serle Court in 2008. 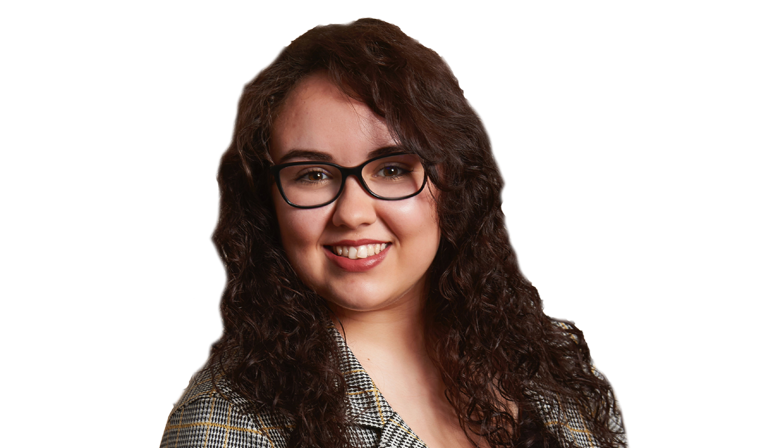 Prior to joining Chambers, after graduating from the University of Southampton with a BA in English, she worked at The Daily Telegraph for four years. 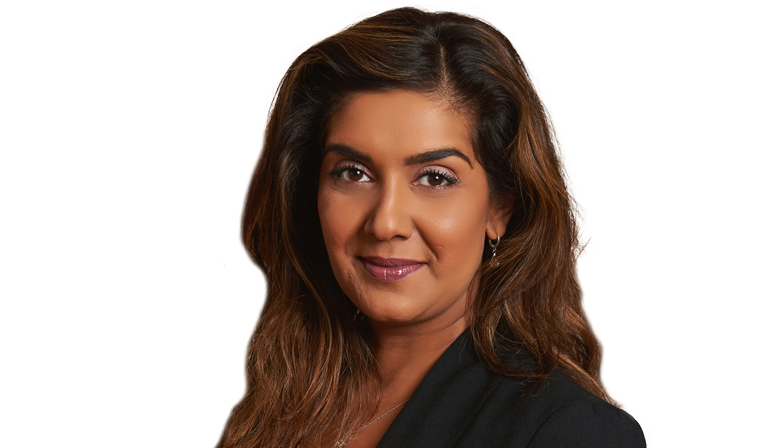 Her main responsibilities include the diary management and practice development of all members of chambers, fee negotiation, distribution of work, the listing of cases at Court and assisting with marketing initiatives. 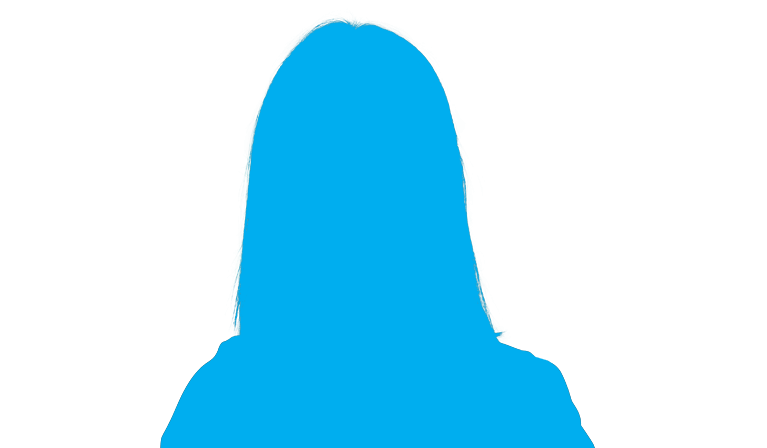 She is also solely responsible for managing the practices of our mediators. She is a member of the IBC and has completed the BTEC in Chambers Administration and the ILM Level 5 Diploma in Leadership and Management. Outside of work, Emma enjoys travelling, going to the theatre and running. Adam started his career in 2004 and joined Serle Court in 2008 from another leading chancery/commercial chambers in Lincoln’s Inn. 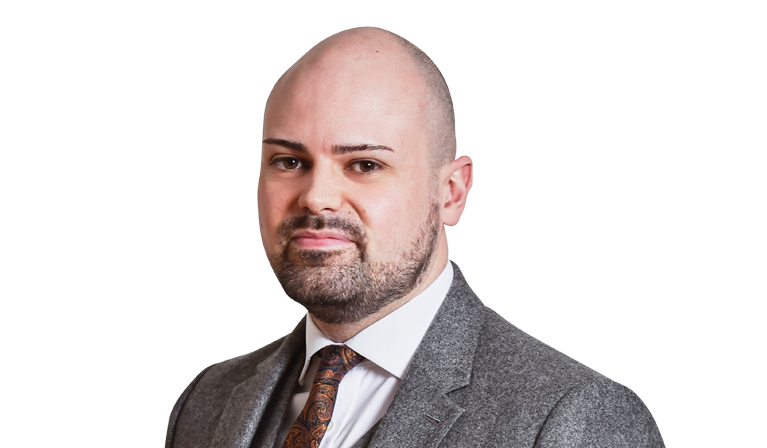 Adam’s responsibilities include the management and development of all barristers’ practices, distribution of work, fee negotiation, fixing and the management of client relationships. Adam has completed the ILM Level 5 Diploma in Leadership and Management. Adam is a member of the Institute of Barristers’ Clerks. 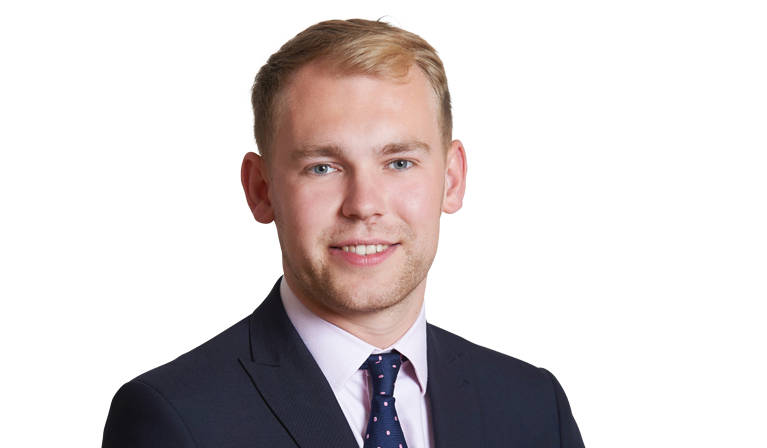 Adam Bell “always recommends a barrister suitable for the job and generally makes life easier”. Charlie joined chambers in 2013 as a post room assistant. He was then promoted to the clerks room in 2015. His duties include; diary management, fee negotiation, case allocation, case listing, liaising with clients and the overall development of members' practices. In addition to this, Charlie often deals with arranging members work permits as well as arranging for them to get called to the relevant jurisdictions where necessary. Outside of chambers, Charlie is a keen sportsman who often plays football, golf and regularly attends the gym. 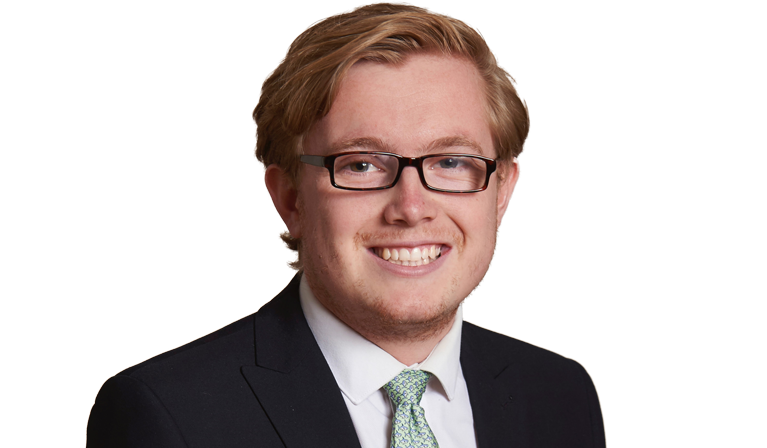 Isaac joined Chambers in March 2018 after spending just under 2 years in a leading Commercial Chambers in Grays Inn. Prior to clerking, Isaac worked in a large international finance company where he gained a City and Guilds qualification in customer service and financial services. 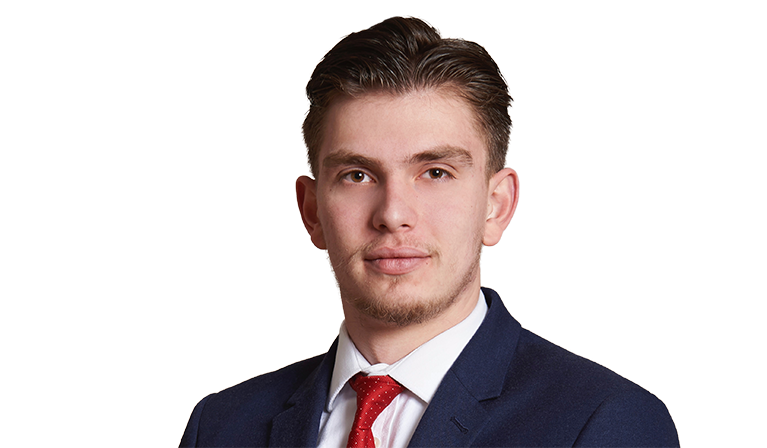 Isaac’s responsibilities include, arranging contractual terms for new instructions, diary management, obtaining court listing details for barristers and clients, and general administration. Isaac is a member of the Institute of Barristers Clerks and regularly attends their events. In his spare time, Isaac enjoys travelling, going to the gym and spending quality time with his friends and family. Leigh joined Chambers in September 2009. 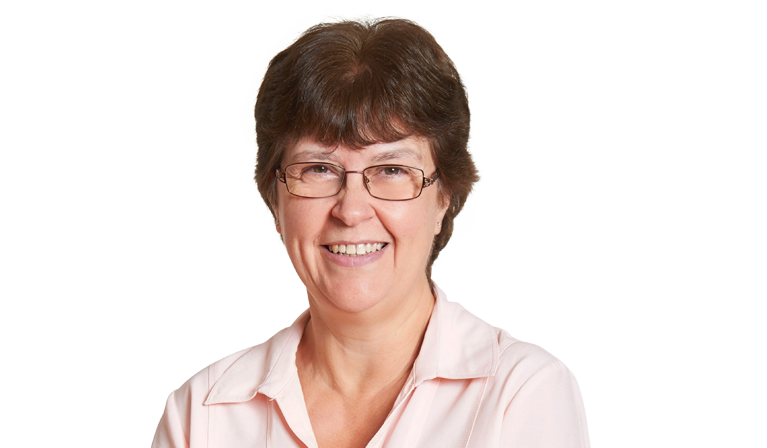 With her wealth of experience, Leigh is responsible for the day to day running of Chambers fee collection, Aged Debt and forensic accounts. 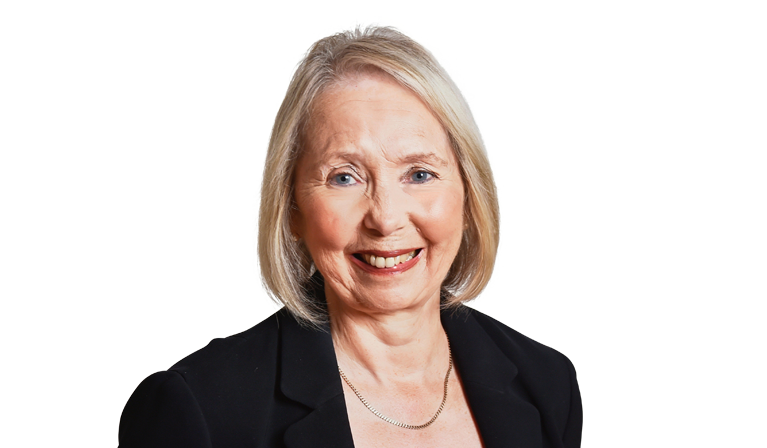 Leigh started her career at Howes Percival in London and went on to work at various other London firms including Olswangs and Stephenson Harwood to name but a few. Leigh is a member of the Insitute of Barristers Clerks. In her spare time, she enjoys family life. Jordan joined chambers in March 2016 as a post room assistant following completion of his A-Levels. His duties include; the preparation and distribution of Authorities bundles to court, solicitors and other chambers, assisting members to and from court, distribution of post and DX and other general admin tasks. Outside of chambers, Jordan regularly plays and watches football. Matt joined chambers in January 2019. His main responsibilities include; escorting barristers to and from court, preparation of bundles, delivering court documents, scanning and printing of files upon request of members and assisting the clerking team with management of members day to day diaries. Outside of chambers, Matt enjoys the gym, socialising and is a volunteer at Rutlish school combined cadet force. Jake joined chambers in January 2019. His main responsibilities include; escorting barristers to and from court, preparation of bundles, delivering court documents, scanning and printing of files upon request of members and assisting the clerking team with management of members day-to-day diaries. Outside of chambers, Jake is keen supporter of Tottenham Hotspur FC and regularly watches them play. John is the Chief Executive of Serle Court and is responsible for the business development programme and management of the administrative services of Chambers. 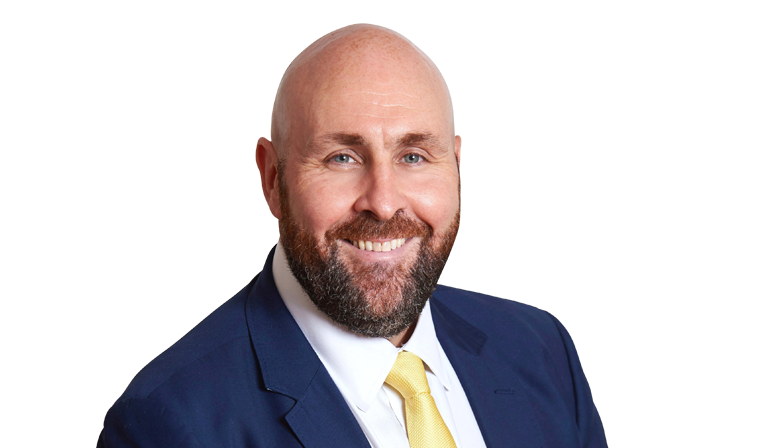 He is a member of all Chambers committees and supported by excellent staff in delivering a high quality service to both members of Chambers and clients. 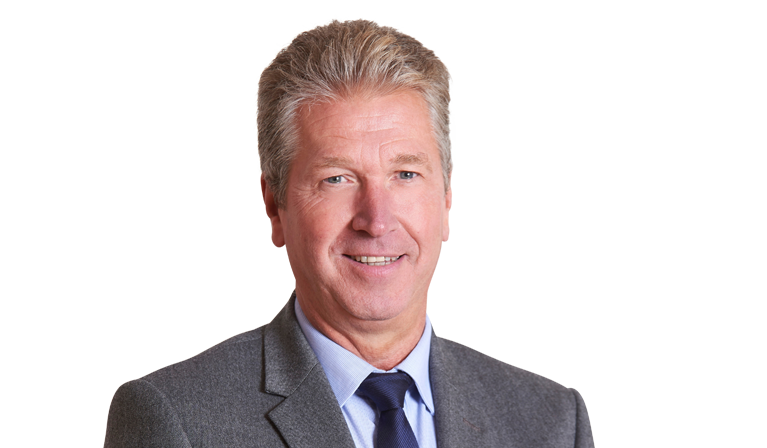 John joined Serle Court in 2015 having previously worked as Chief of Legal Operations in an international war crimes tribunal and as Chief Executive of a national governing body, this following a career in the armed forces. 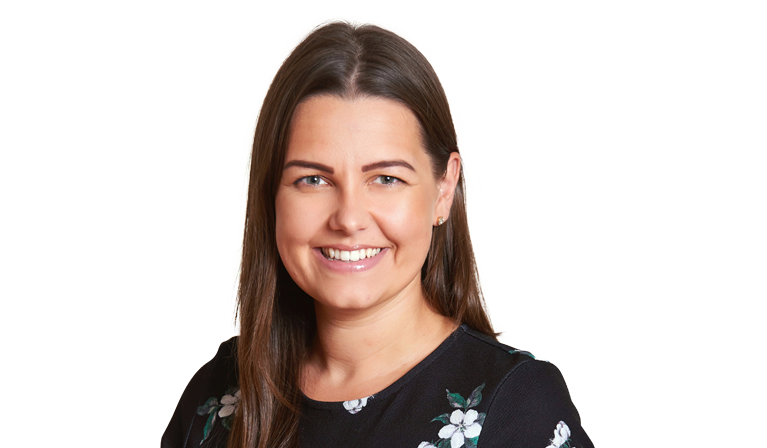 Charlotte joined Serle Court in 2013 and took up the role of Business Development Manager in 2018. Charlotte is responsible for implementing chambers’ current business development and marketing strategy. 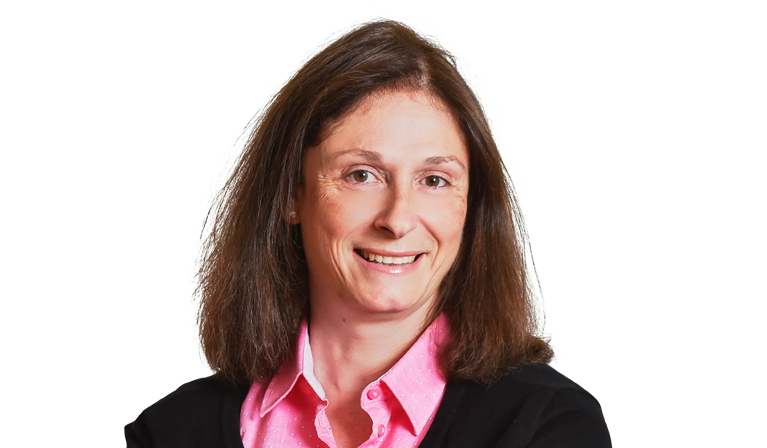 Charlotte works closely with CEO, John Petrie and the clerking team in order to plan business development activities and establish client care for chambers in all key areas of practice. 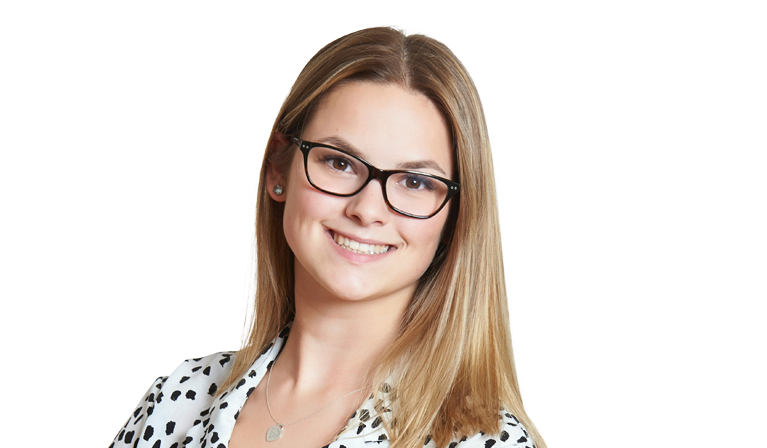 Prior to joining chambers, Charlotte started her career as a Clerk at 4 New Square. In 2010, Charlotte completed the Bar Vocation Course (BVC); now the BPTC, and holds a degree in Law from the University of Kent. 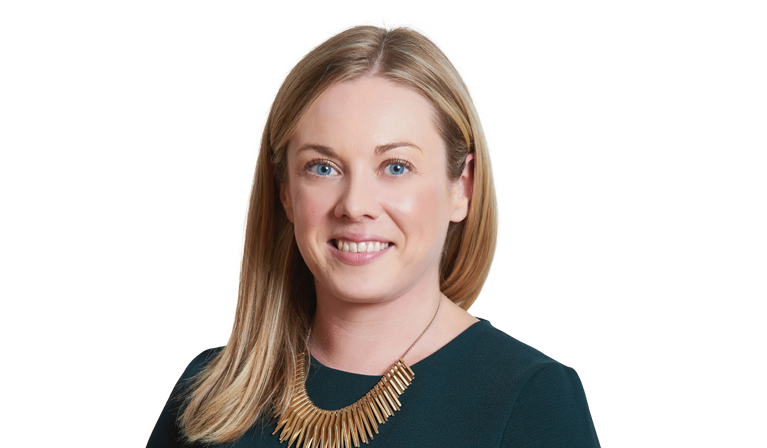 Charlotte is a member of the Legal Practice Management Association (LPMA), the Institute of Barristers’ Clerks (IBC) and is currently studying for the Level 5 Diploma in Leadership and Management, awarded by the Institute of Leadership and Management (ILM). Lyric joined Serle Court in June 2018 after graduating from Anglia Ruskin University with an Upper-Second Class BA Honours in Criminology. 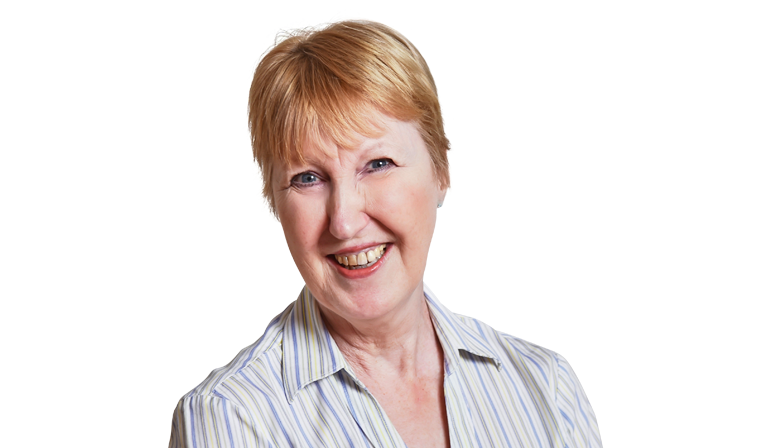 Her main responsibilities include organising and delivering events and seminars, preparation of newsletters, updating Chambers website and social media pages and producing branded marketing materials. Outside of chambers, Lyric partakes in various forms of aerial fitness. Philip graduated from the University of Oxford in mathematics and qualified as a Chartered Accountant at RSM Tenon in 2010.  He has worked in practice as an auditor, and more recently as an accountant in different industries. He joined Serle Court in 2016, where he is responsible for the accounting and financial side of the Chambers and assisting both the barristers and the CEO with financial matters. He is married to Abi and has two young children.